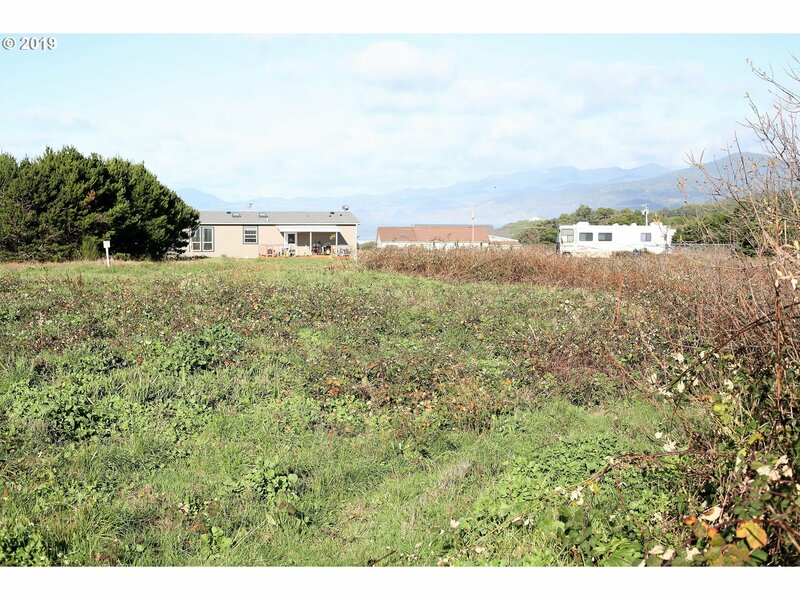 Build your dream home on this lot with peaks of the ocean. Back side of lot borders wetland providing additional privacy. Great Sunsets, and beach access near by. Power and water to the lot, with septic approved. Owner will carry. Inquire for terms and more information.